AMD’s sales of graphics cards to cryptocurrency miners have all but dried up. The chip manufacturer generated “negligible” revenue from blockchain-related GPU sales in the third quarter, accounting for only a “high single digit percentage” of the company’s top line, AMD said Wednesday. This followed a drop in this type of revenue in the previous quarter. Overall, AMD’S computing and graphics revenue slid 14 percent from the second quarter, though revenue from this business line was up 12 percent compared to a year earlier. 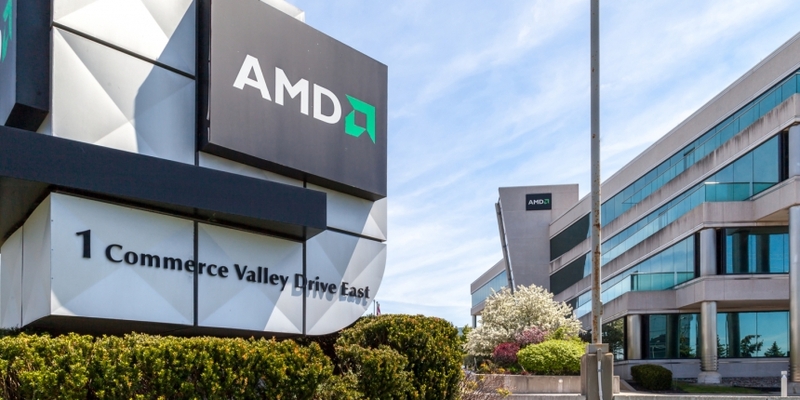 In its last quarterly report in July, AMD stated that about 6 percent of its second-quarter revenue came from selling to crypto miners – down from 10 percent in the first quarter. At the time, AMD said that it expected GPU sales to miners to continue to decline, a prediction that was borne out by Wednesday’s report. On a July 25 conference call, CEO Lisa Su said the company was “expecting very little from blockchain,” and it had lowered its forecast for revenue from the industry. The company has been tempering market expectations for revenue from GPUs since at least March, however. In its annual 10-K filing, AMD warned that the instability in the cryptocurrency market could hurt its revenue from sales in the sector.